Love the product but need few extra spoons? Save yourself the trip and get our matching wooden spoons. Makes the perfect compliment to our mini 2 oz jars. Our matching spoons help insure you get the perfect amount of salt scrub, everytime. Scoop, Rinse, Dry, Enjoy! 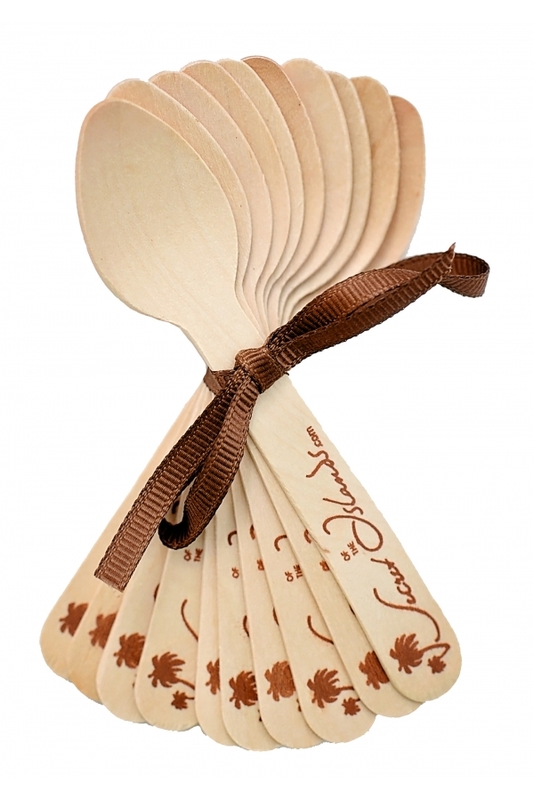 Each pack contains 10 wooden spoons.